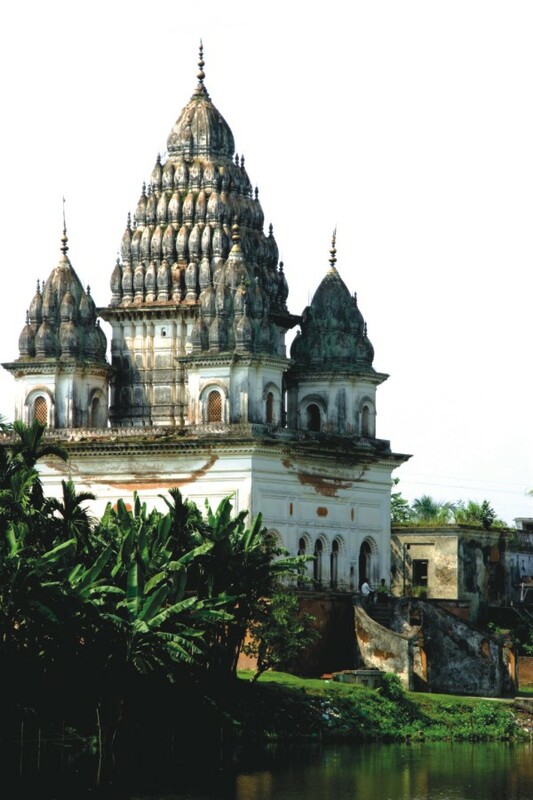 The village of Puthia, which is 23 kilometres east of Rajshahi and just six hours from Dhaka, has the highest concentration of Hindu temples in the whole of Bangladesh. It is also home to the grand Puthia Palace, which has imposing columns and a beautiful view of the surrounding temples. The colourful village is surrounded by brightly orange-coloured ponds, swaying banana and papaya trees and small betel nut plantations. The Shiva Temple was built in 1823. Its elegant white roof resembles a collection of melting candles, and it overlooks a large pond a setting that is particularly delightful at sunset. Sadly, many of its facades were destroyed during the Liberation War and works are desperately needed to preserve its lasting beauty. 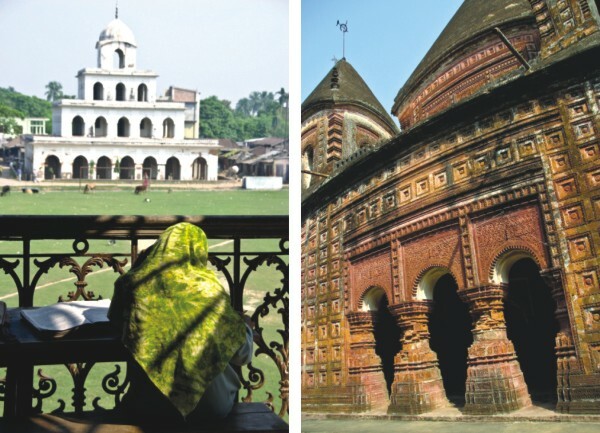 The shiva lingum in its inner sanctum is thought to be the largest in Bangladesh. Hindus come in the early morning for puja in the stunning Govinda Temple, which was built between 1823 and 1895 by one of the maharanis of Puthia. Its striking terracotta tiles depict scenes from Hindu epics in exquisite detail. College art students often sit in the foreground, making sketches and clay replicas. 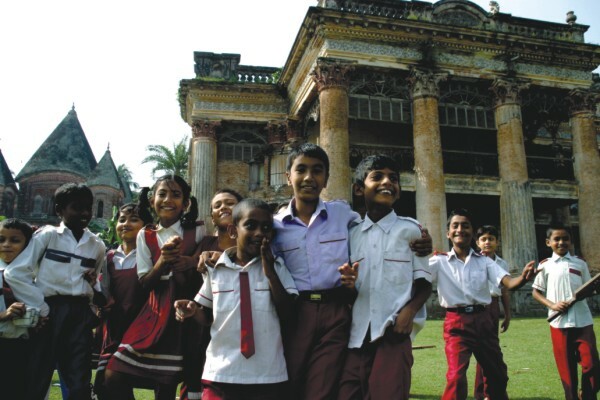 Puthia Palace was built in 1895 by Rani Hemanta Kumari Devi to honour his mother-in-law, Sharat Sundari Devi. Her benevolence was admired throughout the region she donated funds to build a Sanskrit house and a boarding school as well as other establishments. In 1877 her noble aims and actions were rewarded with the title of 'maharani'. Today the palace functions as a college. The building to the left of the palace is the Govinda Temple.